Call or email us with any questions. Cancellations will be posted on Facebook and the home page. 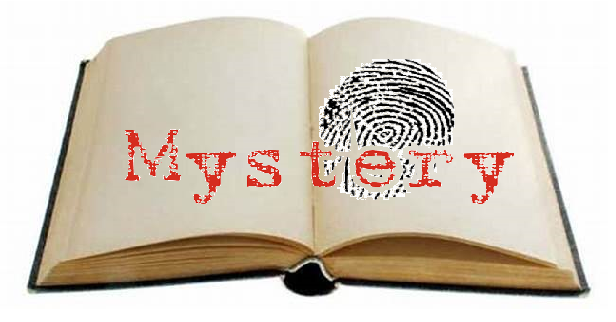 Come discuss mystery novels with your fellow armchair sleuths. Send in your nominations ahead of time to staff@carverlibrary.org. Next date TBD, stay tuned! 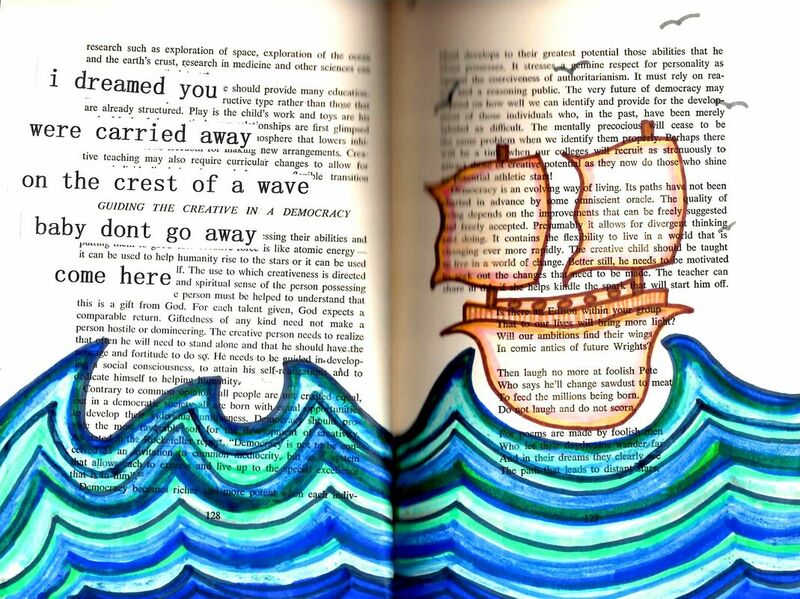 Give new life to old books by turning them into art. Monday 1-3 pm, Ongoing schedule TBD. 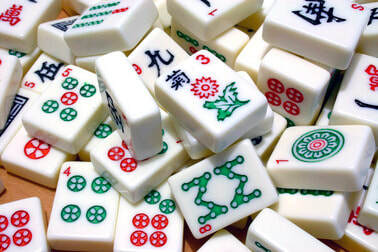 Curious about Mah Jongg? We will be hosting American Mah Jongg games for those interested. 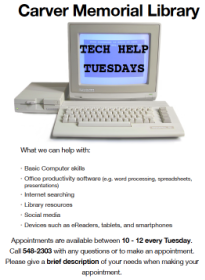 What: Develop basic computer skills, learn internet search techniques, explore social media options and library resources, and much more! How: Call ahead (548-2303) to book an appointment. Please let us know the nature of your need so we can hit the ground running. We will accommodate walk-ins as possible. When: Meets the second Tuesday of every month at 1:00pm. How: Just show up! 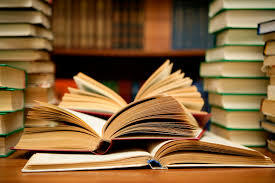 If you'd like to get a copy of the month's book through the library, please call 2 months ahead so that we can get enough! What: Try your hand at this competitive and fun game! How: As bridge requires a certain number of players, it is best if you call ahead (548-2303) so we can be sure to accommodate everyone!